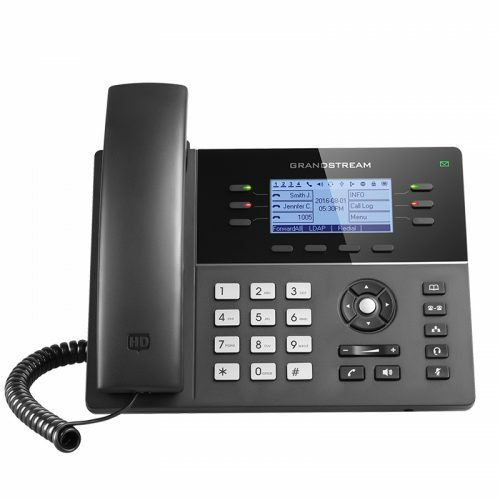 Enable users to move freely and continue to receive calls from any business or residential SIP account. 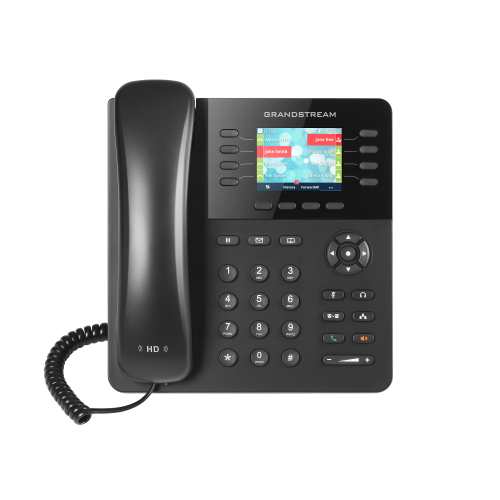 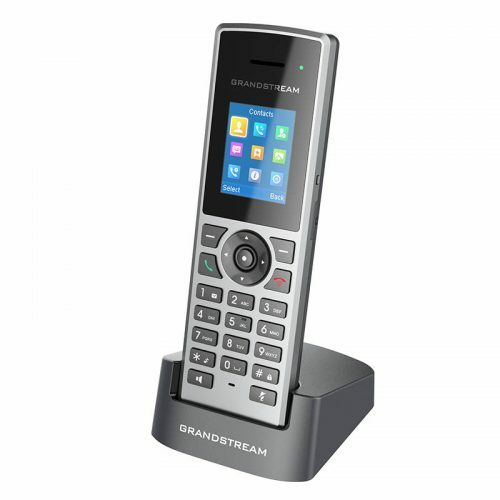 The Grandstream Wave is a free softphone application that allows users to connect to their SIP accounts from anywhere in the world. 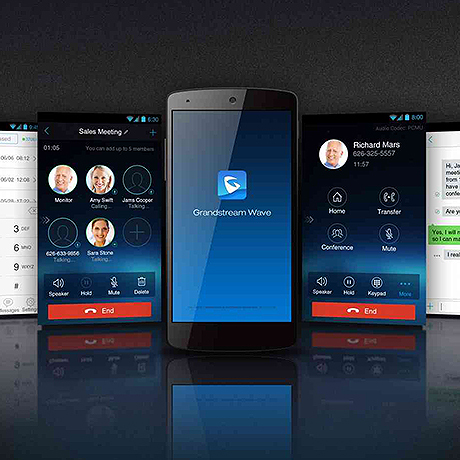 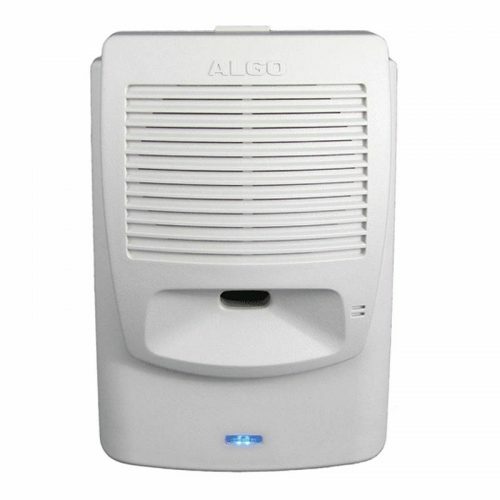 Utilize on any AndroidTM or iOS device to increase mobility and stay connected to essential communications.